STOP WONDERING ABOUT THE BUYER JOURNEY. CONNECT THE OFFLINE CONVERSION. Call tracking helps your marketing and sales teams coordinate more effectively so your business can market better and –– in plain terms –– make more money. 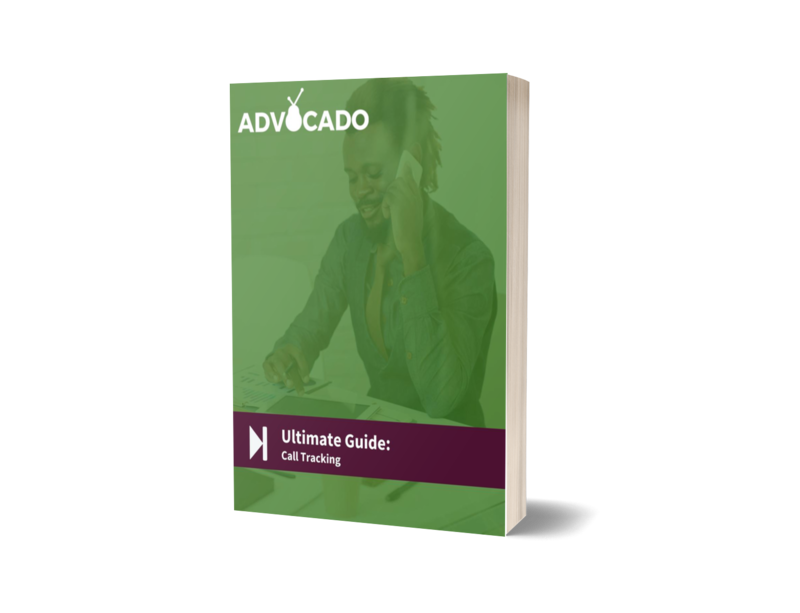 However, there’s a difference between traditional call tracking and how we think about call tracking at Advocado. Below you’ll find a guide to all things call tracking –– from basic implementation to deep-level insight. 70% of mobile searches will eventually result in a call, be prepared.